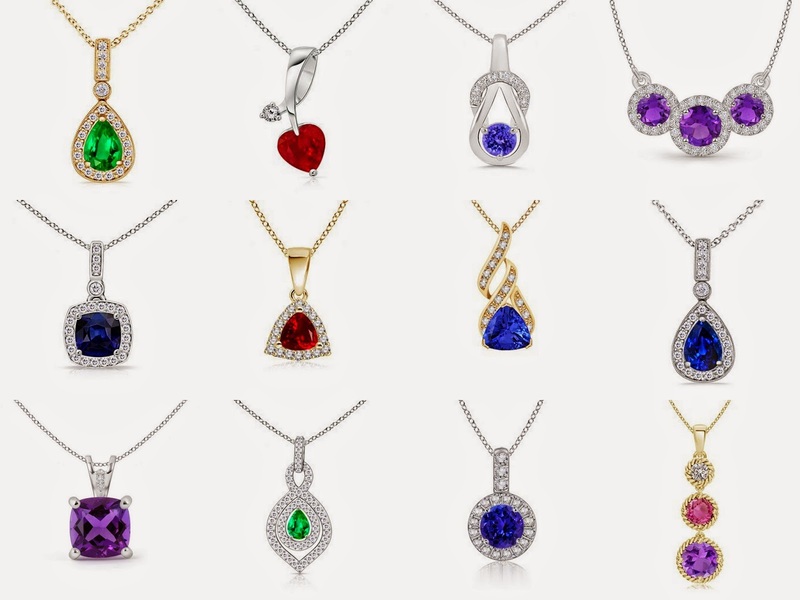 We all love the glamour and charm of the gemstones and unanimously would agree to the fact that we would certainly welcome the idea of adding some more pieces of gemstone jewelry to our collection. These stones are the expensive ones and are rare to be found. Broadly, diamonds, sapphires, rubies and emeralds are considered to be the precious stones. The precious stones are very hard and their extra ordinary brilliance and luster display an irresistible beauty. The price of the piece of the gem will be totally dependent on four factors- color, clarity, carat and the cut. The other category that is the semi precious gemstones are relatively softer than the precious ones and are comparatively much lower in cost than the other ones. Garnet, Peridot, Citrine, Topaz, etc are some gems that come under this category. This is the broad categorization of the two types. We should not forget that there can be a piece of fine quality semi precious gemstone which can go higher in price equal to some precious one which has low clarity and color. Also, the gems like opal and pearls are placed under the precious category, though they are relatively softer.